With an overwhelming response from Vishal's Irumbu Thirai produced by Vishal himself, introducing P.S Mithran as a director is now ready to present the film in Telugu on June 1st titled as Abhimanyudu. 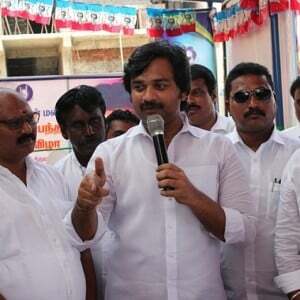 The film scored a highly positive response from the Tamil audience which voiced out the issues of cybercrime. 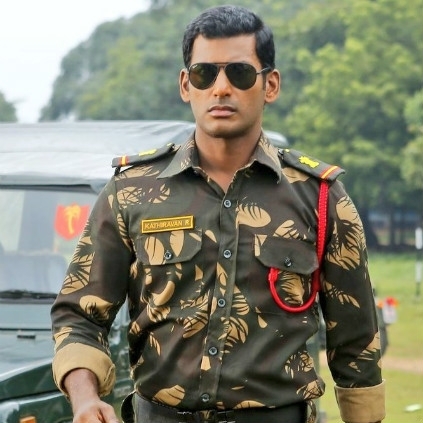 Vishal sitting in joy took it to his Twitter platform to make this news official and hopes for the same level of appreciation from the Tollywood audience as well. "Here we go. #IrumbhuThirai Telugu version #Abhimanyudu to release on #june1st.hope the overwhelming response continues in ap/Telangana"
Yesterday, the Irumbu Thirai team held a press meet to celebrate the success of their film. 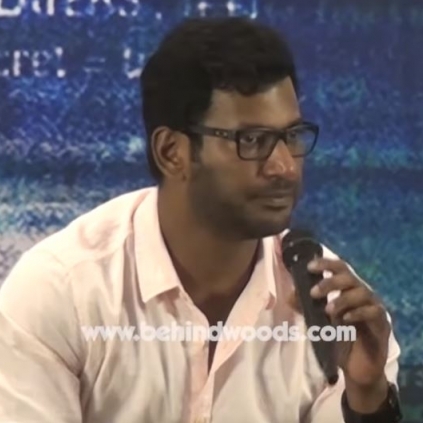 During the meet, Vishal was asked about his opinion on the success of Iruttu Arayil Murattu Kuththu and the controversy surrounding the film. Read ahead to find out what he said. 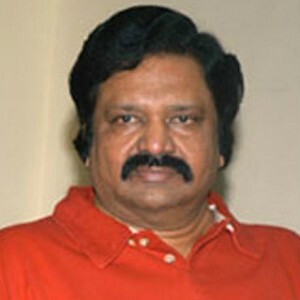 "I am happy that IAMK tasted success. 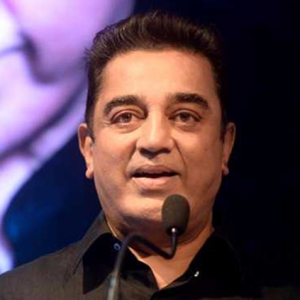 According to me, the autonomous body called the Censor board are the final decision makers. If this film fell within their guidelines, then it is good to go. They have censored it with an 'A' certificate. if the opinions expressed in the film are reaching the audience in a negative way, then they will be careful from the next film. There's always a good and bad in everything, and I feel they must remember the bad and make their next films."